Yamaha’s 3-wheel Tricity has already introduced thousands of brand new riders to the fun and freedom that comes with every Urban Mobility model. The two leaning front wheels give you increased control in different weather and road conditions – and the 3-wheel layout promotes feelings of confidence and security. Yamaha is keen to bring a wider choice of urban mobility solutions for everybody, regardless of age, gender or riding experience. 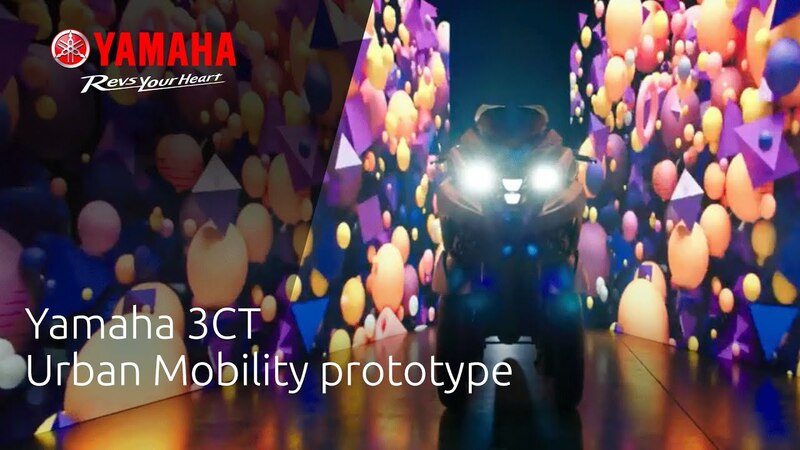 So whether you’re a Tricity rider planning to upgrade – or you’re looking for a premium 3-wheeler – the 3CT prototype reveals Yamaha’s vision for the future. Featuring a fashionable new look, the innovative 3CT is like no other 3-wheel commuter scooter. Its lighter, fresher and more dynamic styling is influenced by elements taken from urban sport culture through to modern architecture and furniture design to give a smart and contemporary feel that sets it apart from other models. The powerful and economical 300cc Blue Core engine gives you higher levels of performance for long distance commuting – and an active Tilt Lock supports the rider to stop while the scooter remains straight-up. Easy access to personal mobility makes every part of the city feel closer, enabling you to get places quickly, easily and economically and catch up with friends at a moment’s notice. More than anything, the 3CT is the kind of vehicle that offers something for everybody who wants to live life to the full and take whatever city life has to offer. 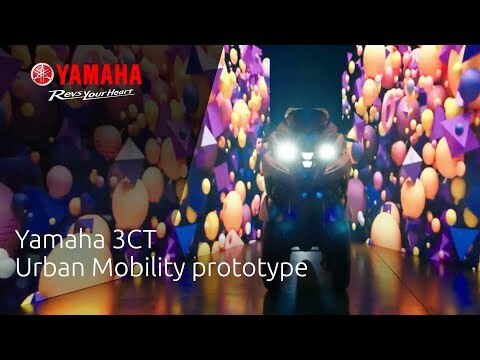 Being easy to ride and accessible to anyone, the 3CT is perhaps the most sophisticated Yamaha Urban Mobility scooter of all time, with the future potential to introduce many more citizens to a whole new world of enjoyment, opportunity and fun. All you need to do is to open your mind to a new way of moving, because no one knows what your tomorrow may hold. But Yamaha’s 3-wheel technology is ready be an integral part of it.